Rainscaping includes the use of sustainable landscape design and management practices at both the household and community scales to prevent pollution from reaching water bodies by directing stormwater to be absorbed by plants and soils. 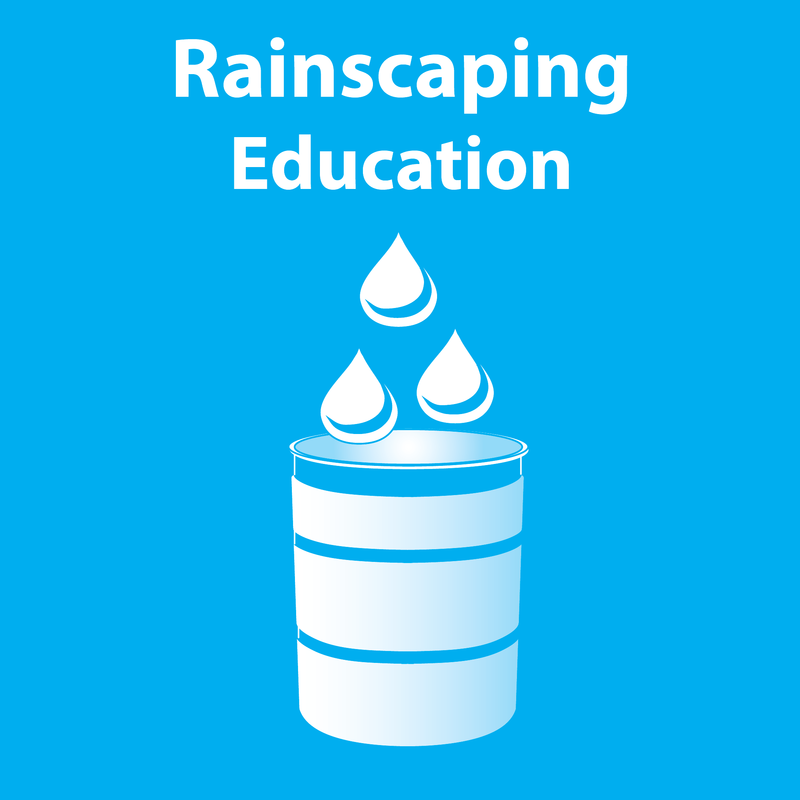 The Purdue Rainscaping Education Program provides training and resources on practices that can be installed in a residential setting or small scale public spaces project. 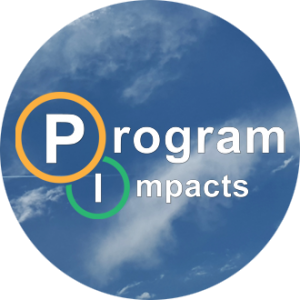 Its focus includes community awareness and education for bioretention/rain garden planning, installation, and maintenance that targets Purdue Master Gardeners, conservation agencies and organizations, stormwater professionals, and landscape companies and consultants. Throughout 2016, the Rainscaping Education Program team conducted program edits and revisions based on the 2015 pilot experienc es, participant feedback surveys, advisory board recommendations and feedback from three external expert reviewers. The resulting products are a curriculum guide, host tool kit, revised website and online rain garden mapping feature, and updated training videos. All program products are currently undergoing copyediting and design with Agricultural Communications staff. The final products will be available early in 2017. The Rainscaping Education Program team implemented a two-day, 15-hour training program in Lake County during August 30-31, 2016. The program was held in collaboration with the Lake County Extension Office, Lake County Soil and Water Conservation District and hosted at the Merrillville Stormwater Utility office. Program participants reflected the target audiences and represented organizations and agencies from across the state. The Merrillville Stormwater Utility office demonstration rain garden was designed by the program partners hosting the training. The 150 square foot demonstration garden is visibly placed next to the stormwater building front door to highlight the mission of the office while also displaying how rain gardens can be both functional and attractive. The team and program participants completed a management plan for the garden, which will be maintained by the stormwater utility staff. The team is currently planning to hold additional state-wide rain garden training programs and also offer a train the trainer program for Extension Educators during fall 2017. Additionally, the team is completing the final plant database edits for Indiana’s inclusion in the national rain garden design app hosted by the University of Connecticut. Feedback survey results from the 2016 program revealed all participants rated an increase in knowledge in all session topics after participating in the program. 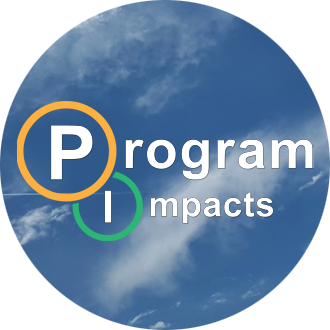 Furthermore, all participants intend to directly apply the program information to their community programs within the year and would recommend the program to others. The flipped classroom model was also well received with participants describing they preferred to read and view video content outside of class to allow for extensive experiential learning through activities, tours and the garden installation. Participant comments additionally reflected that many felt more confident in educating others about rain gardens and now knew how to comprehensively site, size, design, install and conduct long-term maintenance for rain gardens. Follow up communication post workshop indicated that participants are using program materials and resources to launch broader community education rain garden programs in Floyd, Marshall, Grant and Allen Counties. These activities have included rain garden installations with educational signs, tours, community education programs, and exhibitor booths.